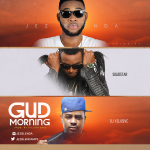 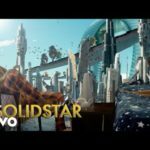 With rumours of him working on the remix of his hit record Eleganza alongside other top cats in the industry, Joshua Iniyezo better known as Solidstar teases fans with this new musical. 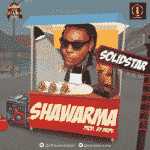 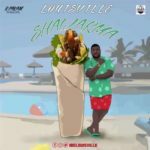 The new song by the singer is titled Shawarma and produced by Drips. 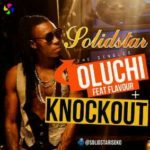 On this number, Solidstar is quite audacious as he brags about his abilities of laying any lady once she passes her boundaries.